If you are staying in Cyprus for a prolonged period you should acquire a prepaid sim card and get a Cypriot phone number. It is only advisable to look into options for a contract if you are staying for close to a year or longer, or is a heavy user of calls and data. The reason is that most contracts are for a minimum of 12 months. You can read more about the options in Cyprus for each below here. It is still possible to get a landline connection installed in Cyprus. 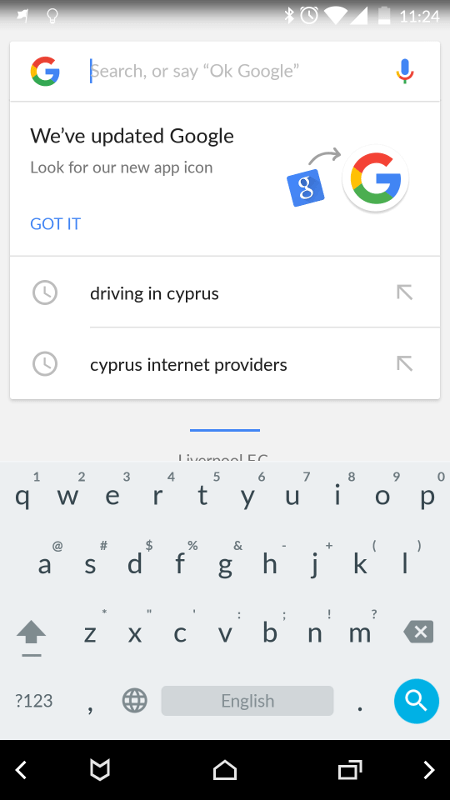 But since since the mobile coverage in Cyprus is very good, this page only includes options for mobile phones and sim cards. The only exception to good mobile network coverage might be the most remote areas of Cyprus. If you are planning to live in a remote area of Cyprus, you can easily check the mobile network coverage. Connect to either Primetels, MTNs or Cytamobile-Vodafones (Cyta) network with any active sim card and check the quality of the connection. Prepaid sim cards in Cyprus are available at the network providers’ shops, at gas stations and at most kiosks. 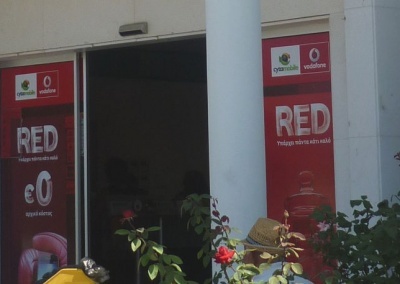 There are a LOT of kiosks in Cyprus if you opt for a prepaid sim card so you will just need to decide on a provider. If you prefer a subscription plan those are also available in a variety of formats. The plans will all include plenty of options varying from no pre-included SMSes, minutes and internet usage to unlimited usage plans (except mobile internet access). When you register for a monthly plan you should expect to bring proof of address, a valid passport and your yellow paper to register. Most plans are as mentioned on a minimum contract of between 12 and 24 months. You might also be required to put down a fairly hefty deposit of up to €500 if you do not own property in Cyprus. Cyta is the former governmental monopoly in Cyprus and is the oldest existing phone company in Cyprus. They offer all telecommunication services except 4G. MTN was the first company to challenge Cytas monopoly by winning a tender to establish the second mobile network in Cyprus. MTN offers all telecommunication services. Primetel is the latest addition to the increasingly competitive phone market in Cyprus. They too offer all telecommunication services. All mobile phone providers in Cyprus offers mobile internet for both prepaid and subscription plans. But similar to landbased internet access in Cyprus, mobile internet is also very expensive compared to most other countries. This means that you need to be careful to choose the plan that best matches your data needs and not use more data than your plan allows you to. If you are using mobile internet on a prepaid plan make sure to use some of the simple extra plans that are available. These plans allow you to open up for a limited mobile internet usage for a set fee just by sending an sms. The time periods you can select ranges from 24 hours to a month. The costs and means of activating mobile internet differs from provider to provider. 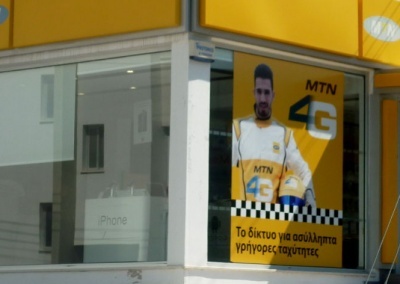 3G is available with all of the three mobile networks in Cyprus, who all covers the majority of the country. 4G (LTE) is currently only available with MTN and Primetel and the coverage is focused around the big cities: Nicosia, Limassol, Larnaca, Paphos and Famagusta. If you have chosen a provider that offers 4G mobile internet, you are able to access the high speed LTE network no matter whether you are on a prepaid or a subscription plan. Your handset will of course also have to be able to connect to the 4G network, which might require you to get a new sim card for free at one of your providers shops. You have multiple options for paying your phone bill. Depending on what you feel most comfortable with you can pay at the office, in the bank or online with all the providers. If you are using a prepaid sim card, you can purchase a reload code in most kiosks or online at your mobile provider’s website.